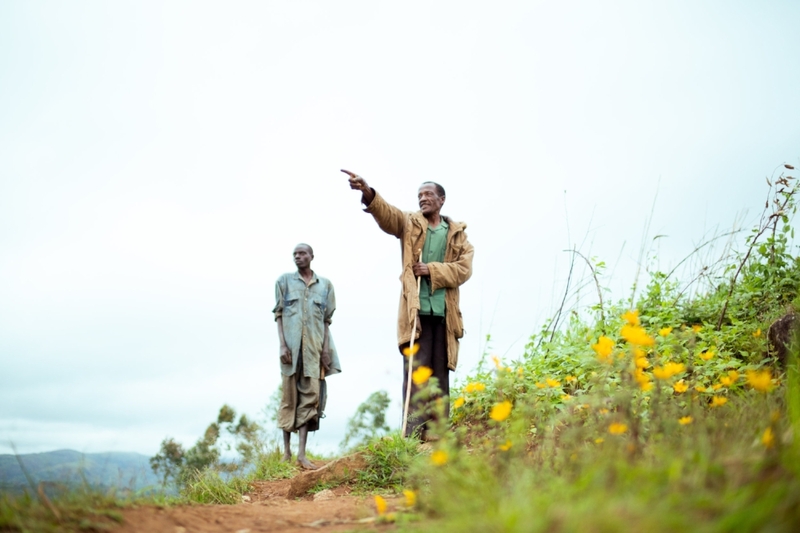 Burundi is my all time favorite coffee origin, both because of the coffees and our partners, the Long Miles Coffee Project. I love what they're doing for Burundi, the people, the country, sustainability, and for the coffee industry! I love this sweet and fruity cup, the Mikuba lots this year have been amongst some of my favorites ever to come from Long Miles. Our very first container of Peruvian coffees will be landing soon! I was pleasantly surprised by this juicy cup. It is clean, balanced, with a pleasing finish. I am so excited to be importing and working with this new origin. Samples will be available soon. This Guatemalan is nicely balanced and a great option for both espresso and filter on cold wintery days. CCS has been working with the Moreno family for 13 years! I am always thrilled to have Morenos on the table. This particular lot makes a great filter brew. CCS is always on the search for lots that shine. Brazil is not normally the origin that really stands out the table but this lot coffee from our partners, Carmo Coffees, had our heads spinning. It will change the way you see Brazils. Careful tracking and measurement is key to consistency in production at Carmo Coffees in Carmo de Minas, Brazil. Newer PostBrazil - leading the fourth wave?